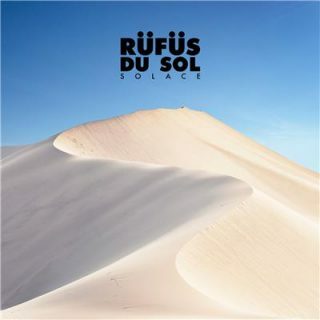 RÜFÜS DU SOL : Solace album download | Has it Leaked? Australian Band RÜFÜS DU SOL have announced their next album, SOLACE. Their first single from the album, “No Place,” was released this past May. It was their first new music since 2016's Bloom.